Finally here! 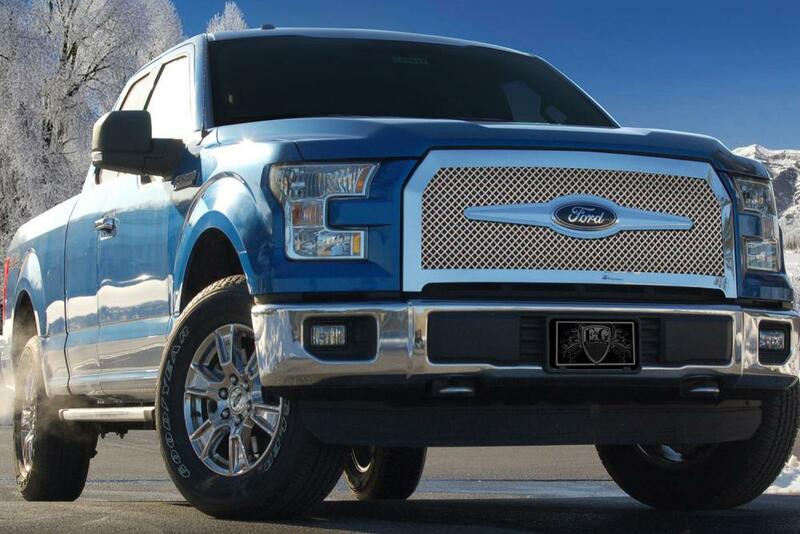 Aftermarket stylish grilles for 2015 F-150 - Ford F150 Forums - Ford F-Series Truck Community. 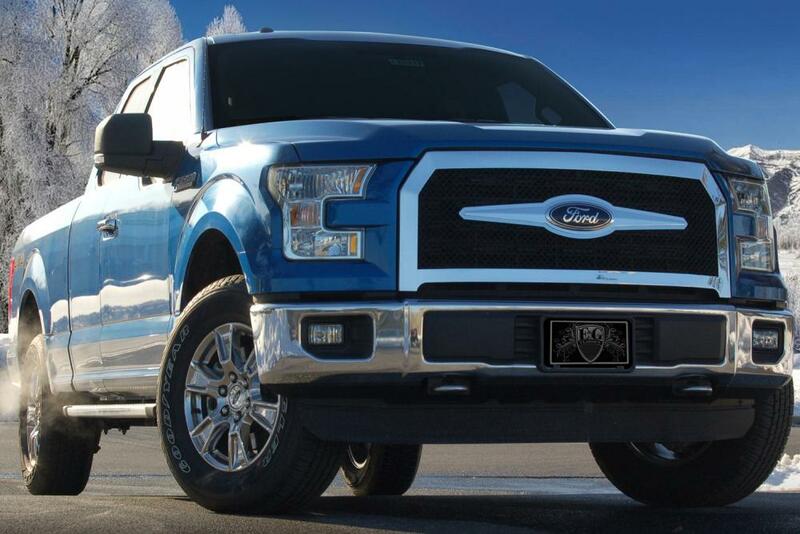 The 2015 F150 is looking to be one of the most aggressive and powerful trucks on the road. And finally you have a chance to underline its nature with Heavy Mesh Grilles from E&G! Their style is a great way to show your personality and make your truck noticed everywhere you drive. E&G has been a synonym of style and quality for a long time. Check how awesome they look on the 2015 F-150! Last edited by carid; 05-26-2015 at 08:42 AM. 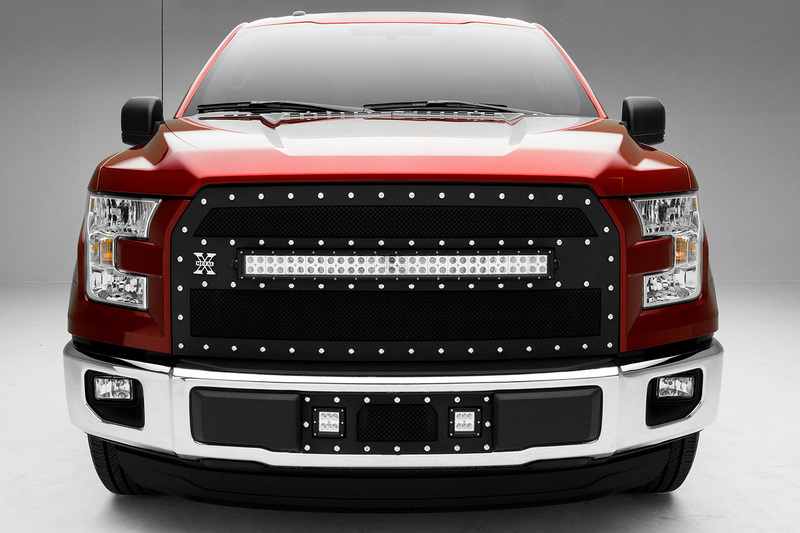 We are back with some cool stuff for 2015 Ford F150 trucks! 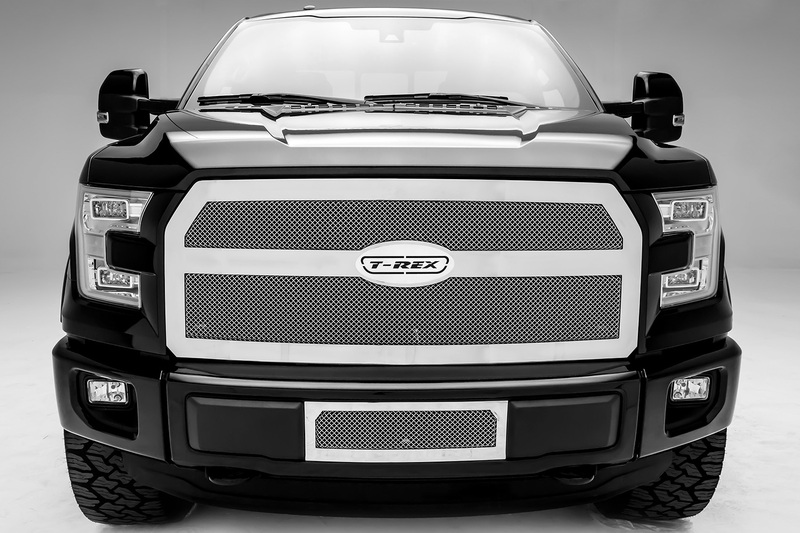 This time we prepared a collection of outrageous custom mesh and billet style grilles by T-REX. 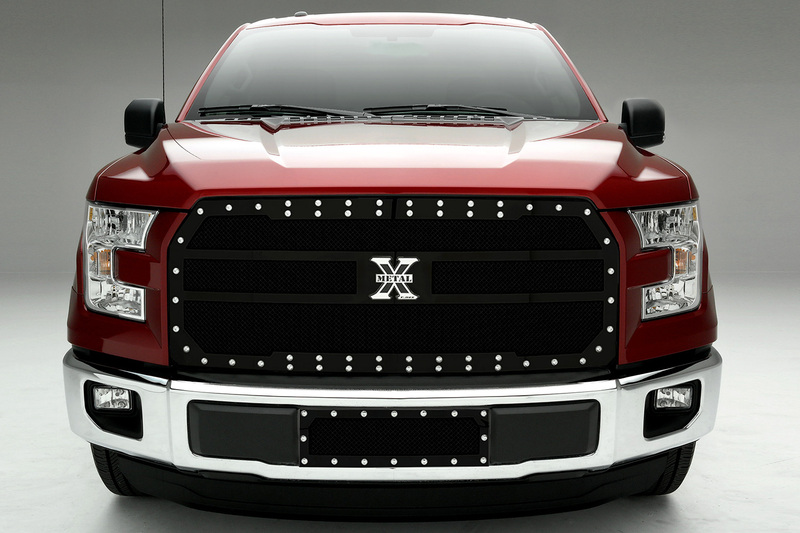 This brand needs no introduction, as it provides some cool grille options for our trucks for over 20 years. Check out what they prepared for a new bodystyle F150 and tell which one is the coolest for you? We can set up a group buy for you guys, starting quantity - 3 sets. 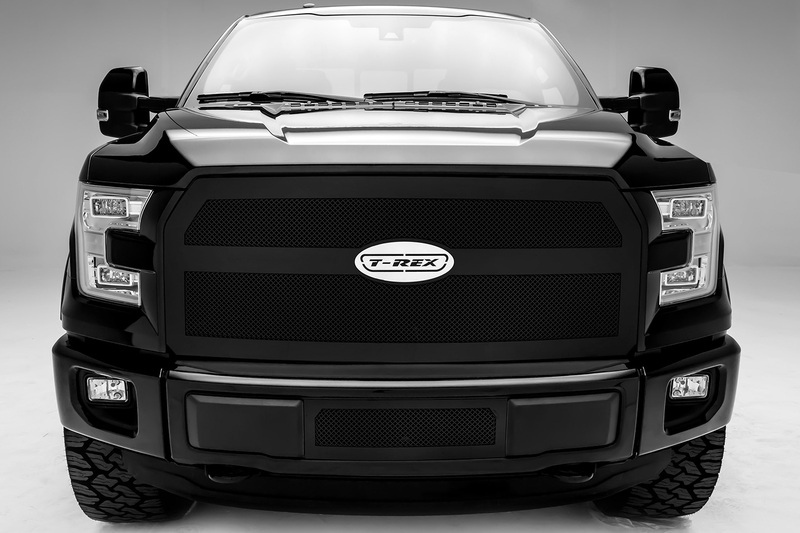 (These T-Rex grilles are available for all pre-2015 models too, check them out here). The most convenient truck bed tool boxes!